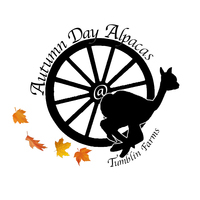 Autumn Day Alpacas is a farm located in Loomis, California owned by Sabina & Donnie Karr. Recently added under our "More info" tab is the Resources Option. We have started a list of Veterinarians as well as shearers. 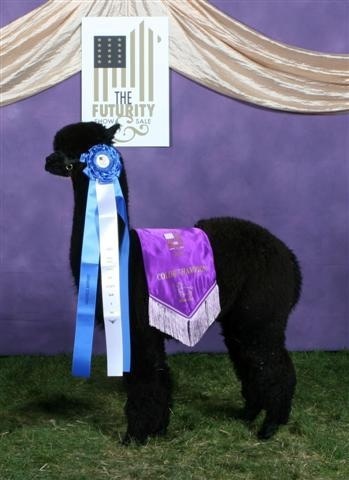 Upcoming events include the California Classic Show in Dixon Ca March 25th & 26th. Next Calpaca Meeting is May 20th in Penryn. We hope to see you there!! Located in the heart of Placer County we are "Placer Grown" A family farm focused on sustainable living. 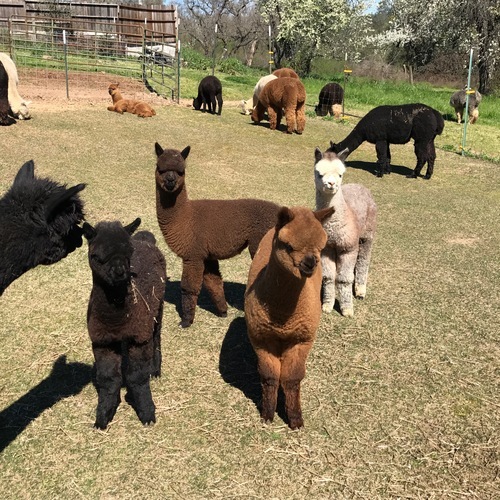 Established in 2005, we have focused on the development of a small, high quality, diversified alpaca herd that meet the needs of our sustainable lifestyle. 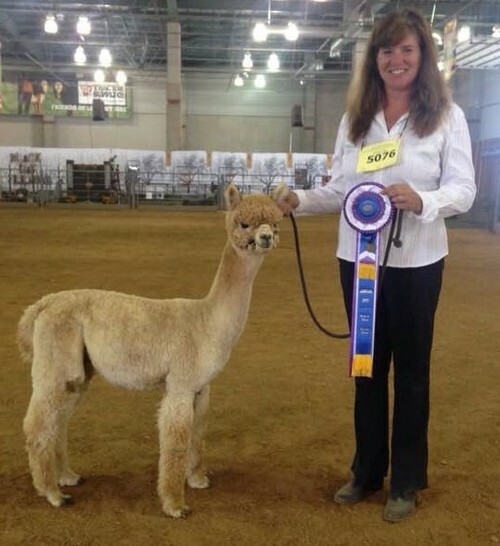 We love to talk "alpaca talk" and would love to answer any questions you may have.